Independent travel agents have slammed Thomas Cook today after it confirmed that it had scrapped price parity to offer some holidays cheaper online than in store, with some retailers saying they will cease selling its holidays altogether and others saying they will only sell the operator in future 'as a last resort'. While the announcement hasn't taken the trade by surprise - the operator admitted in October that it was in the midst of a pricing trial where it was advertising some packages cheaper online than through independent agents - it has come as a final straw for some. Writing on social network websites, some agents said they felt betrayed by the operator who they've continued to support despite its financial woes. One said that by undercutting agents online, Thomas Cook had shot itself in the foot. In its announcement yesterday, Thomas Cook sales and e-commerce director Phil Gardner said: "With more and more customers looking for deals and buying online, we need to compete on a level playing field with other operators and online travel agents. "As a result, we will be strengthening our web pricing to make sure we offer our online customers the best price possible." 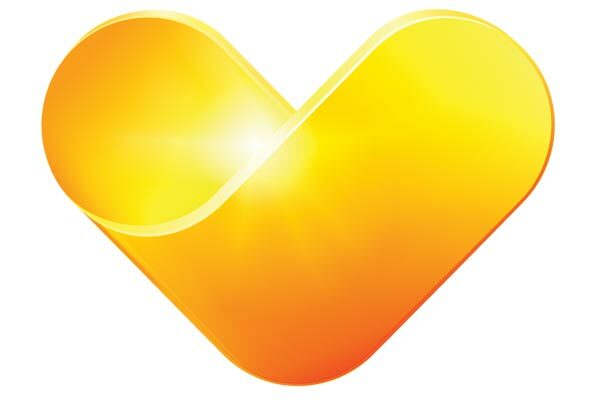 A spokesman said Thomas Cook couldn't ignore the growth of online travel agents and others online, however around 60% of Thomas Cook's bookings in the UK are still made by agents, including in its 600 owned UK stores. The spokeswoman stressed that the operator was not turning its back on travel agents, insisting that it was still very keen to work with independent agents with whom it has a 'strong relationship'. While neither of its two major rivals TUI and Jet2 offer price parity, some agents claimed they continued to sell them because, they said, both TUI and Jet2 offer a better product and better service. One agent wrote: "Jet 2 ....have a better product, better regional flying, better website, support advertising, give POS. On a business level this makes a huge difference." However, Thomas Cook's spokeswoman said the operator's own-brand hotels, including Sensatori, were gaining popularity and the operator is keen to accelerate sales of its differentiated product. "People are starting to get to know these holidays and we do feel that we have a really good range of quality holidays that allow independent agents to sell Thomas Cook product with confidence," she said. She said Thomas Cook had listened to feedback before taking the decision to end price parity, which is being scrapped for all agents, including its own stores.